4k00:19South Beach, Miami Beach. Florida. Atlantic Ocean. 4k00:30 San Diego - Coronado Beach - Drone Video Aerial Video of Coronado Island setting captures the relaxed beauty and seaside charms of the quintessential Southern California coastal lifestyle. 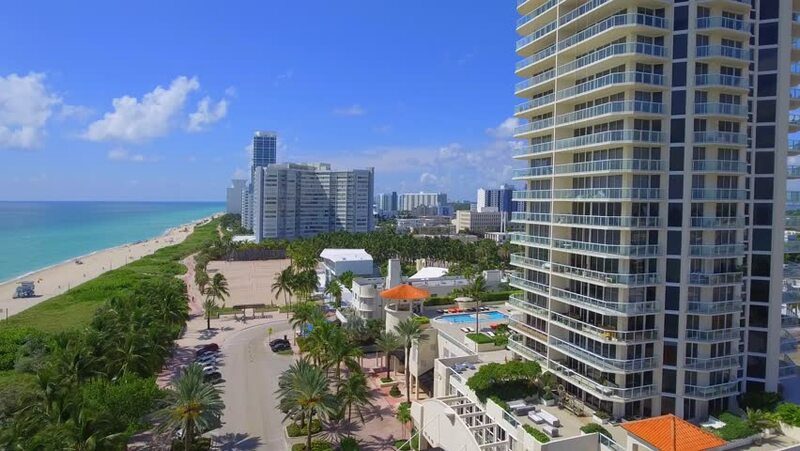 4k00:13Aerial 4K video of South Beach, Miami Beach. Amazing bird's view on most famous beach in the World and Collins Park from ocean side.